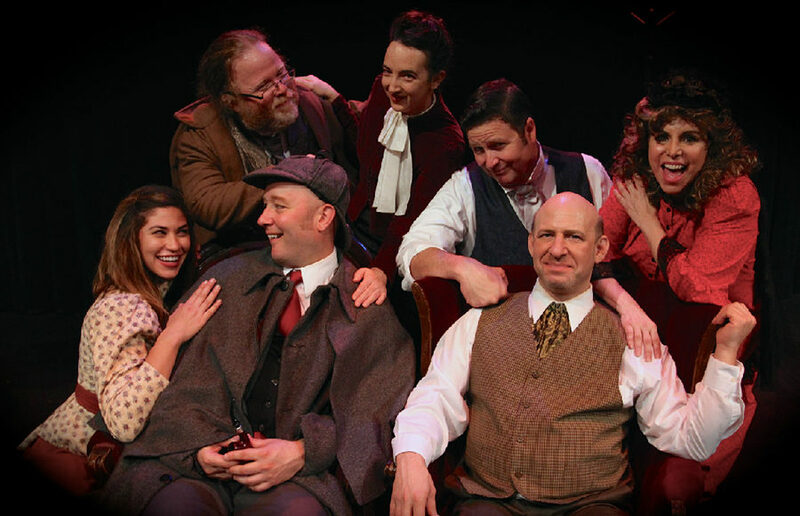 In its recent performance of “The Improvised Adventures of Sherlock Holmes” at the Lesher Center for the Arts in Walnut Creek, Synergy Theater regaled its audience with an adventure that was far from flawless but nevertheless brimming with fun. 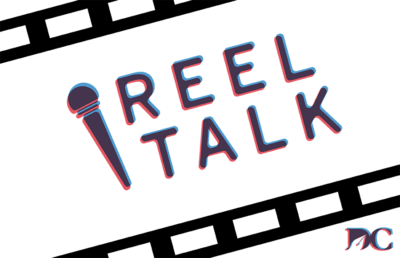 At its best, family theater is exuberant and engaging for all family members from young to old. It avoids the saccharine or the too-obvious puns. While it is a tricky balance to maintain, this is what “Legend of Banbury Cross” brought to the Lesher Center for the Arts for a run from Oct. 11 to 13. The players emerged from backstage donning purple velvet pants, gold vests, blond wigs and puffy white shirts, and the crowd was welcomed to the Globe Theatre in the year 1608. The one-man show, starring Tony Award-winning actor Len Cariou, takes well-known soliloquies and sets them to well-known showtunes. Body Time, a Berkeley-based and family-run skin care company, is closing after almost five decades of business because of rising rent costs. While we’re a BART ride away from one of the coolest cities in the world, we’re also an Uber or 51B ride away from some suburban chain store shopping. Ruth Bancroft, a pioneer of dry gardening and founder of the Ruth Bancroft Garden in Walnut Creek, died in her home at age 109 on Nov. 26.